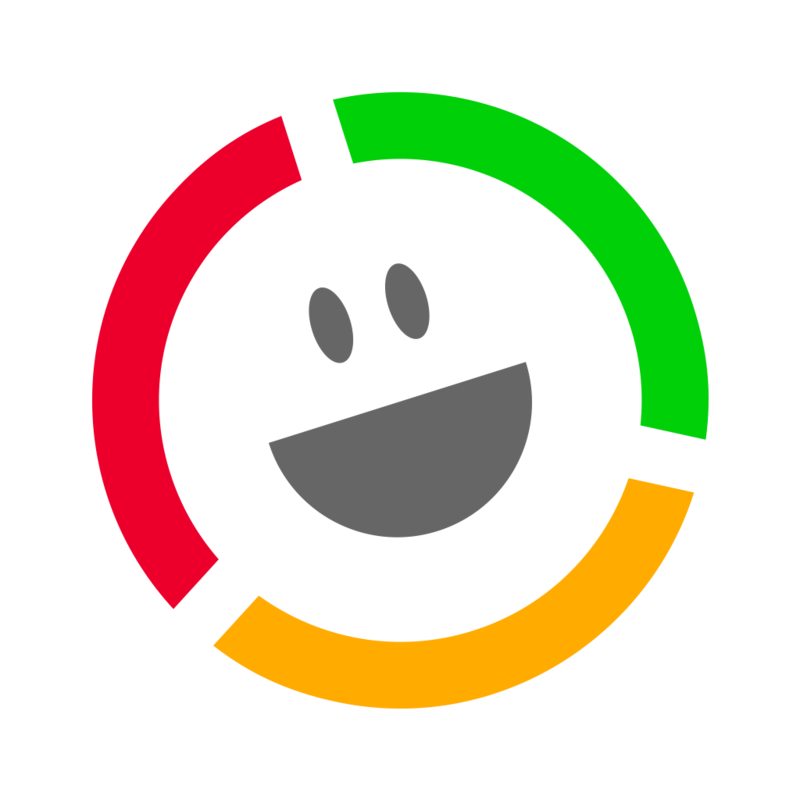 With communications becoming more visual, and the dramatic rise in “emotion” based feedback, you may need a smiley face survey template to help you get better customer feedback. To combat this change in customer habits, customer experience professionals are turning to shorter and more visual forms of survey. Our template is simple to use. 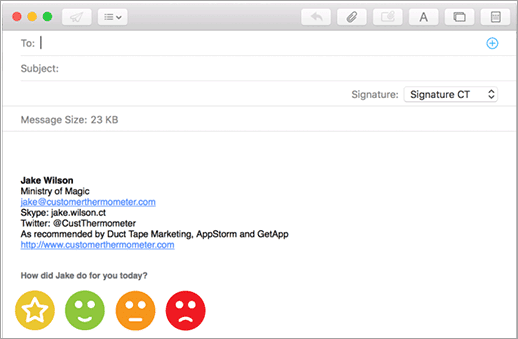 It allows you to insert a survey right inside any type of email you send. You could send it as an Outlook signature, a Gmail signature, standalone via our app or include it in your helpdesk system for example, for recipients to rate tickets. 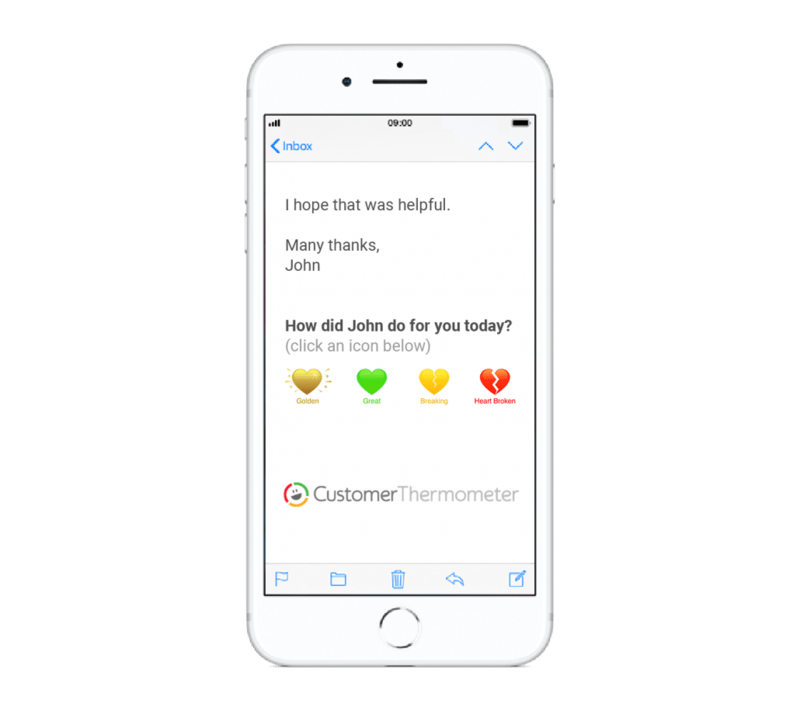 Once you’ve sent it out, your customer or recipient then clicks an icon to give you real time feedback. There’s no “Click here for a survey” link… Clicking an icon IMMEDIATELY registers feedback into your account. Ready to make your own using our smiley face survey template? Let’s get started. 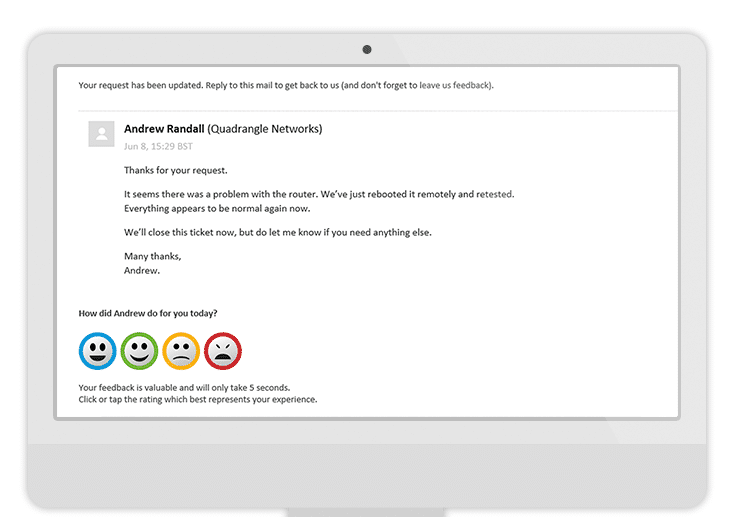 The smiley survey or emoji survey works with Outlook (and Gmail plus dozens of other popular apps that send email like Salesforce and Zendesk). The instructions below are specifically for Outlook, but instructions for all other apps can be found here. 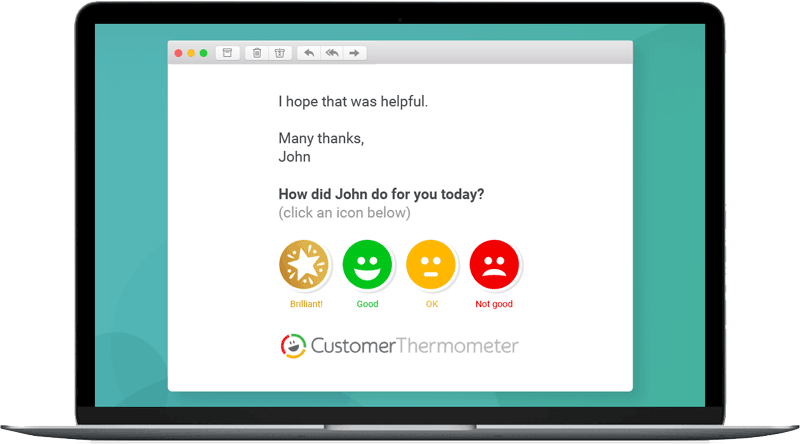 Open your Customer Thermometer account. If you don’t have one, grab a free trial here. Choose “Outlook signature” from the first dropdown menu and fill in the boxes, using the prompts provided. Choose your smiley faces. Or, search online for the emojis you’d like to use in your survey. 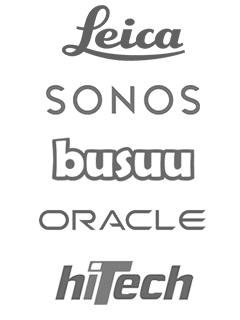 Go to GetEmoji for an exhaustive list. Save them to your desktop, and then upload them as custom icons into the box you see on the Customer Thermometer build page. When you’re done, click the Generate Embed code button which will generate the links needed to add into your signature. 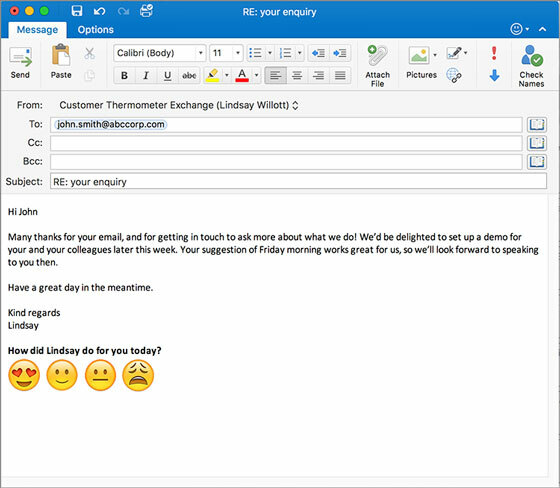 Follow the brief instructions on our Outlook signature survey instructions page to create the smileys and links and add them into your Outlook signature. That’s it! You’re ready to roll with a smiley face survey embedded right into your email!